Παίξε τώρα American Gangster™ online δωρεάν! Dinner’s ready! 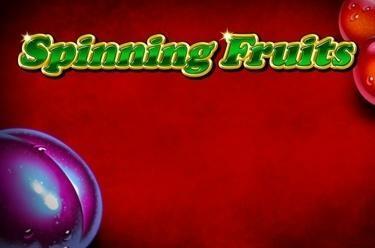 15 reels, no win lines and a whopping 7 jackpots – never was winning as easy and tasty as with our fruity slot Spinning Fruits™. Just spin the reels and play your way to a total of 5 matching symbols and have exquisite Twists filling up your account! And even better: as soon as the same symbol appears on all of the 15 reels, one of the 7 jackpots will appear! Your goal: Align at least 5 identical symbols. The winning symbols do no need to land side by side and can be interrupted by other symbols. 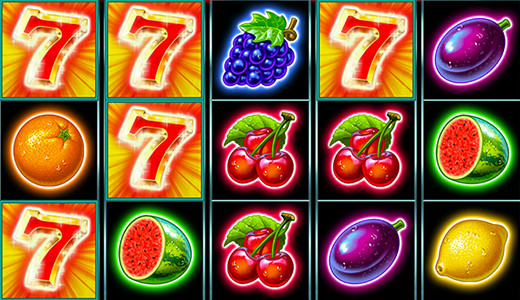 The Free Game is triggered by achieving 7 or more identical symbols at the same time. All of the winning symbols with which you’ve triggered the Free Game stay locked in place, while all other reels spin again. If you land another fitting symbol, you trigger one more Free Game. If no more fitting symbols are successfully landed the current winnings are paid out and the Free Game ends. All jackpot winnings depend on your current stake.